The earliest training in Plant Physiology started in 1963/64 academic year, when the Department of Botany began to teach this discipline. Lectures originally were given by lecturers from the University of Sofia and the Institute of Plant Physiology, BAS, Sofia. By 1972 the staff of the sector of Plant Physiology in the Department consisted of only three people. In the same year Georgi Kimenov was elected as an Assoc. Professor, who improved significantly the facilities and staffing levels, and a separate department of Plant Physiology started working in 1974. Now, a total of 15 lecturers (including a professor PhD, an associate professors, DSc, 5 associate professors, PhDs, 5 Chief assistant professors, PhDs ), experts and technical assistants work in the Department of Plant Physiology and Molecular Biology. 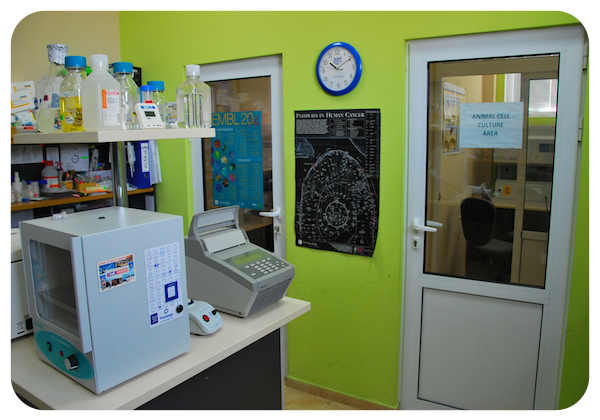 In 2004, Genome Research Center was opened at the Department, with serious success in the field of molecular biology, plant biotechnology and bioinformatics. Over the past few decades, major advances in the field of molecular biology, coupled with advances in genomic technologies, have led to an explosive growth in biological information generated by researchers. Molecular biology has extended in several different but strongly related working fields, like: genomics, transcript­tomics, proteomics and bioinformatics, which are introducing the cutting-edge technologies in plant, animal and medical sciences. The mission of the Department of Plant Physiology and Molecular Biology (www.plantgene.eu) is threefold: tea­ching, research and service. Our strong emphasis on discovery of new knowledge in the biomedical and plant sciences was borne out by the extramural funding attained by the department projects. Research productivity is measured by publication of original articles in refereed impact factor journals and invited review articles in journals and books. Graduate and under-graduate student involvement in research publication is a major priority. 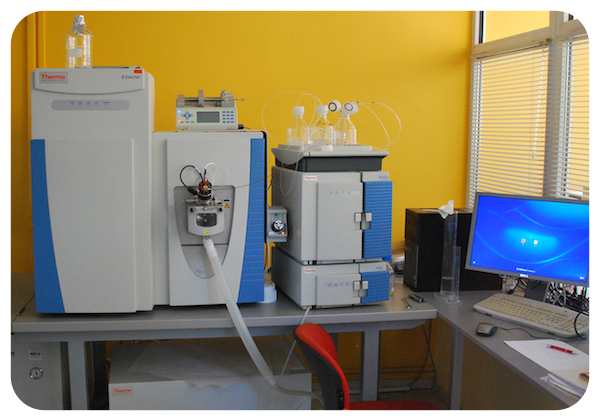 The Department invests heavily in research instrumentation and maintains core facilities for use by other investigators. The research of the team focuses on the role of reactive oxygen species in plant development, stress responses, and programmed cell death by using classical genetics approaches combined with high-end techniques for transcriptomics and metabolomics analyses. The team has a number of Arabidopsis mutants with altered tolerance to oxidative stress-induced programmed cell death and with altered development, including senescence. The group has pioneered research on the acclamatory role of hydrogen peroxide in University of Plovdiv. In addition to oxidative stress, the team studies drought and desiccation, chilling, heat shock, and heavy metals stress. Bacillus thuringiensis is an economically important Gram-positive bacterium widely used for insect control of many insect pests belonging to insect orders Lepidoptera, Coleoptera, and Diptera. The main B. thuringiensis related research is focused on the knowledge-based improvement of insecticidal properties and widening the insecticidal spectrum of Cry toxins via protein engineering, and construction of novel hybrid cry genes. As a result of collaboration with Plant Research International, Wageningen (The Netherlands), a unique cry1 hybrid gene (SN19) with increased toxicity to coleoperans was created. Based on it the first in world transgenic potato plants with engineered resistance against coleopterans and lepidopterans, by expression of a single gene has been obtained. The potency of SN19 against Cry3Aa resistant Colorado potato beetle larvae has been proven at Michigan State University (USA) facilities. Structure-function relationship studies conducted by our team made it possible to reveal molecular mode of action of Cry15Aa and so called 40kDa protein encode by the same operon. Additionally a unique Cry9Aa variant with increased toxicity for S. exigua was cloned and further characterized. 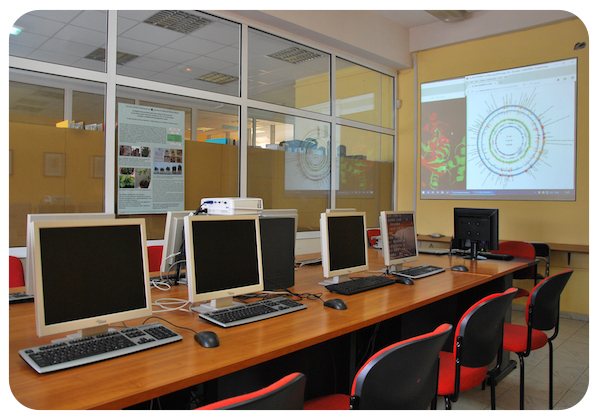 The focus of the Bioinformatics Team (SMART – smallRNA Team, http://bioinfo1.uni-plovdiv.bg/) at Dept. of Plant Physiology and Molecular biology is the development of new methods, algorithms and computational software for exploring and interpreting genomic data in a framework of automated sequence analysis. Our current emphasis is on the small RNAs (microRNAs and small interfering RNAs) in plants and animals. MicroRNAs (miRNAs) are a recently discovered class of non-coding RNAs that regulate gene and protein expression in plants and animals. 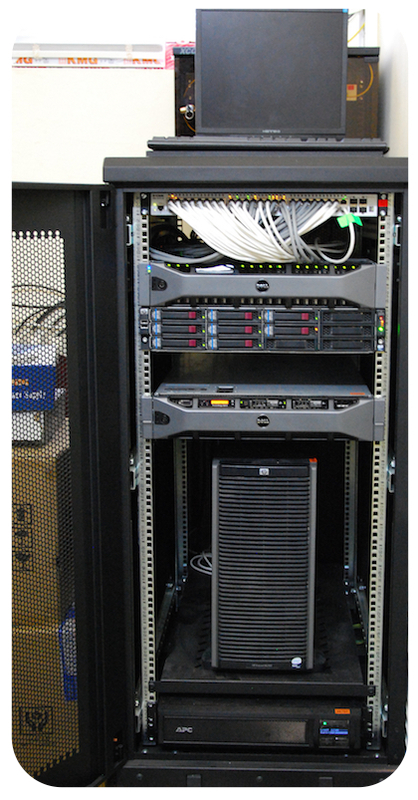 The activities of SMART comprise analysis of libraries from next-generation deep-sequencing data. The group of Gene expression regulation works in the field of genetic and epigenetic control of plant gene expression. The main interests of the group are directed to regulatory processes that take part in plant adaptation to unfavourable environ­mental conditions. The research is directed mostly to study of dynamics of epigenetic processes such as DNA methylation, as well as to participation of small RNAs (small-interfering RNAs and microRNAs), in the plant stress response. The group carries out wide-genome studies of small RNA transcriptomes, which are based on massive parallel sequencing, in the model plants Arabidopsis thaliana and Brachypodium distachyon grown under temperature stress conditions. 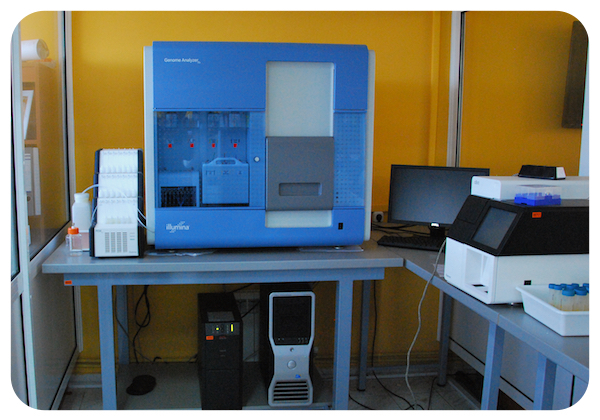 Thе research group is focused on the identification and validation of prognostic blood-based biomarkers associated with mental disorders (autism and schizophrenia) including expression of protein coding and micro RNA genes. 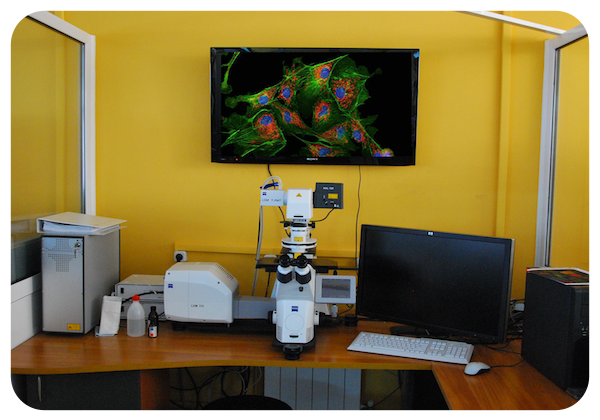 The main goal of the research group is examination of possible mechanisms at the molecular level that would result in dysregulation of key biological processes applying whole proteom analyses, whole transcriptome analysis of microRNA and protein-coding genes, next generation sequencing technologies (NGS) with whole genomic coverage in order to detect the genetic/epigenetic abnormalities in autism spectrum. The research area of the Molecular evolution research group includes analyses of basic evolutionary processes at a molecular and system level (genomes and transcriptomes) and analyses of basic relationships of molecular evolution. The group works in two basic directions: function, evolution and network relations of transposable elements in the human genome and Polymorphisms and evolution of the relic resurrection plants Haberlea rhodopensis and Ramonda serbica. 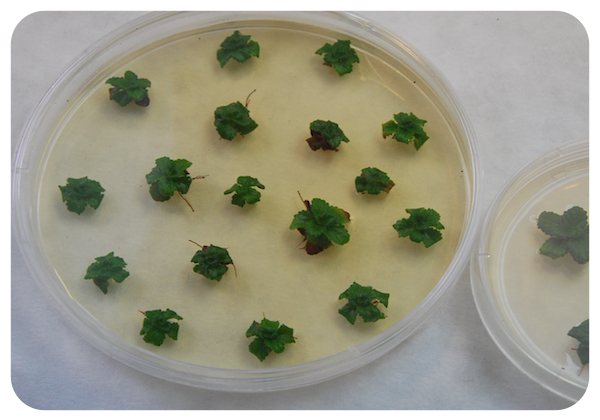 Creation of an in vitro collection of Haberlea rhodopensis plants from various habitats and populations in Bulgaria and Greece. Analyses of microRNAs and other ncRNAs from Haberlea rhodopensis и and their involvement in the” resurrection” process. Research activities at the Plant Molecular Virology group are focus on the viroids, known as the smallest RNA pathogens that infect higher plants. Viroid RNA is a mosaic of functional RNA motifs, which provide specific activities and signals for recruiting and exploiting host factors. It is assumed that these factors exert in combination with the viroid RNA the genetic program of this RNA replicon. In this context the group exploring the molecular interactions between Potato Spindle Tuber Viroid (PSTVd) and parasitic plant Phelipanche ramosa that mediate 1) viroid replication in the parasite; 2) PSTVd movement from infected host toward the parasitic plant and vice versa; 3) induction and role of RNA silencing mechanism in these interactions. In recent years, a great deal of attention has been drawn to the fabrication of biomimetic or bioinspired materials. A variety of highly organised nano-scale biological structures have evolved which have inspired researchers to design new systems for producing novel nanomaterials, and viruses are perfect examples of such materials. Although public perception of a “virus” is often associated with harm, viruses can be easily re-organised into environmentally friendly and biosafe structures. The idea of our research group is to use virus-like particles as templates, carriers, containers and scaffolds for nanotechnology and immunology.